I came to know Sri Sathya Sai Baba on April 1, 1978. On this day, I was rushed to the hospital by ambulance to the emergency ward. A team of specialists examined me and gave me a battery of tests, all of which I failed. Simple questions about my name, phone number, date of birth, occupation, place of employment and field of specialisation I could not answer. I was delirious and in a state of mental confusion and anxiety. The team disgnosed that I had a neurological disfunction and I would be hospitalised for 6 months to a year. During the night in my state, disconnected from reality, time and space. I dreamt a man with bushy hair and an orange robe who took me into a garden, sang a few Bhajans and touched my head. Next morning, the team of specialists arrived and started questioning me about my occupation, phone number, etc. I answered all their questions and was curious about this simplistic level of questioning. They were amazed at my lucidity and queried what happened in the evening. I told them about the dream; the dream that was crystal clear in my mind. They concluded, it was an amazing recovery. However, they decided to keep me in hospital for two weeks for observation. After I was discharged, I found out that the man in my dream was Sri Sathya Sai Baba. I started reading everything about Him, His miracles, community projects, discourses, etc., and was overwhelmed by His divine wisdom. The second miracle more critical than my amazing recovery is the miracle of transformation of my vision, work ethics and behaviour. I studied at top universities in the West, McGill University, University of Toronto and john Hopkins University and never learned a lesson in human values or ethics. So, when I became a professor I never lectured on this topic in management. I thought was nonsensical problematic, subjective, relativistic, etc. 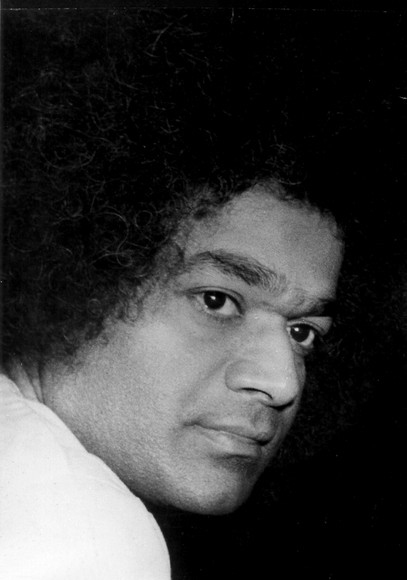 Since I started studying Sai Baba's teachings I now lecture on values and ethics; there is an infusion of values and ethics in all my books, research papers, conference proceedings. A new vocabulary on values and ethics had entered my mind and consciousness. The value-based perspective in education, motivation, leadership, technological change, etc., is really the centre of my pedagogy and I have taken it to the Universities of Cambridge, Oxford, etc., where it was well received. This is a miracle of transformation not only in terms of my profession but also in my vision, goals, attitude, perception of reality, values, behaviour, lifestyle, work ethics - all elements of my personality.